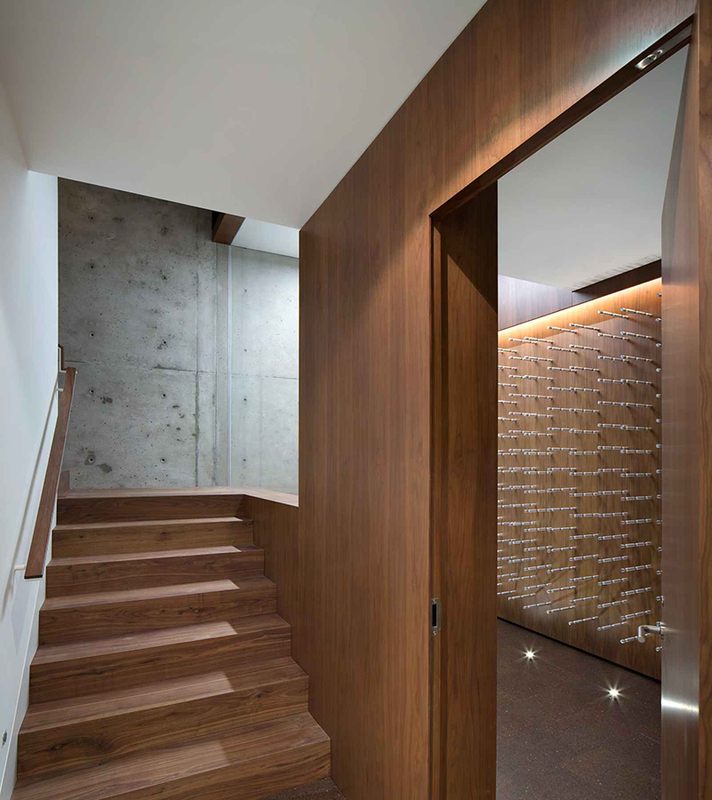 We’re very proud to announce that we received 2 Awards Of Excellence at the recent IDIBC Shine Awards: One each for The Waterfront Residence and Point Grey Residence. 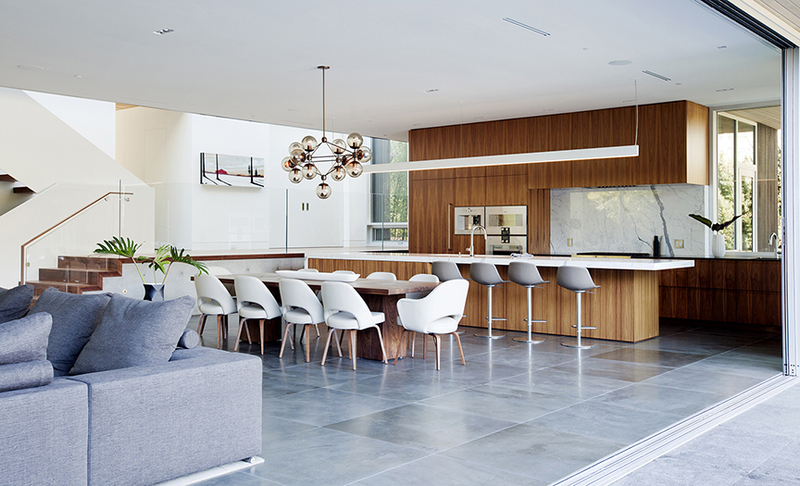 Full results at Western Living magazine. 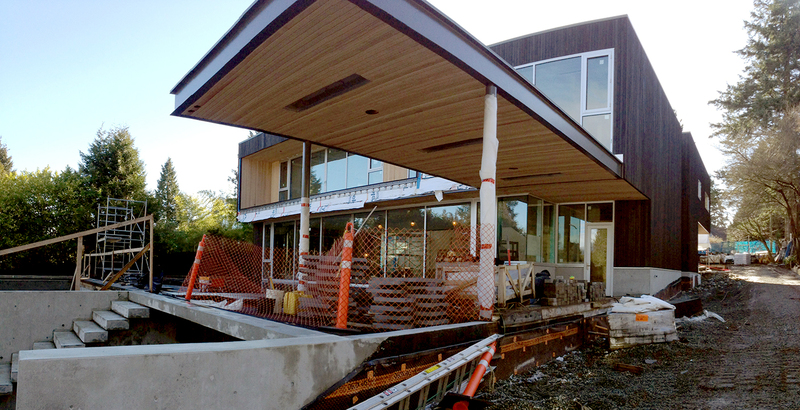 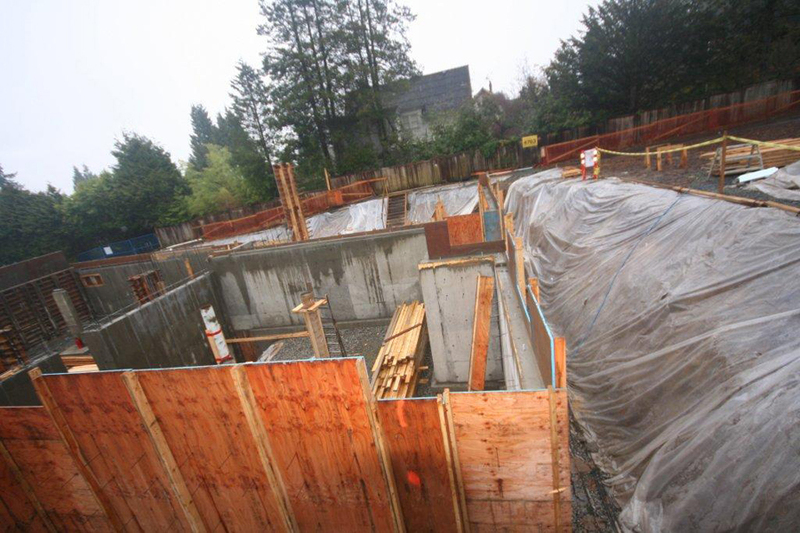 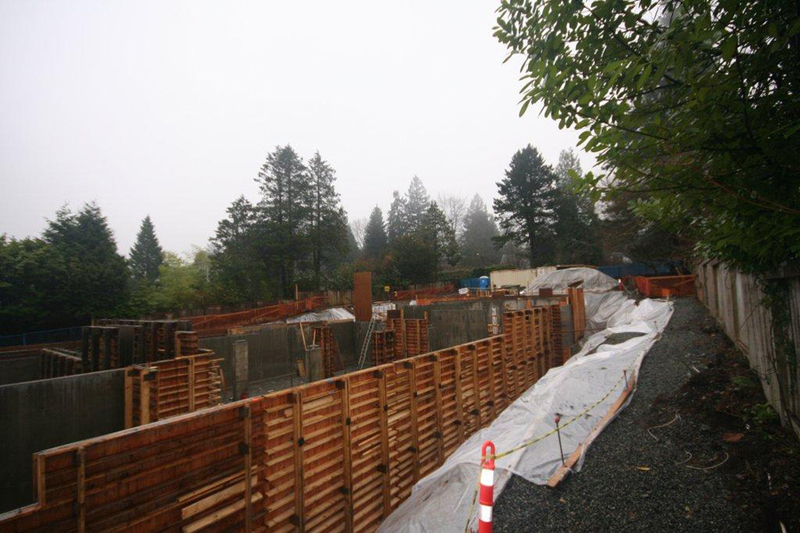 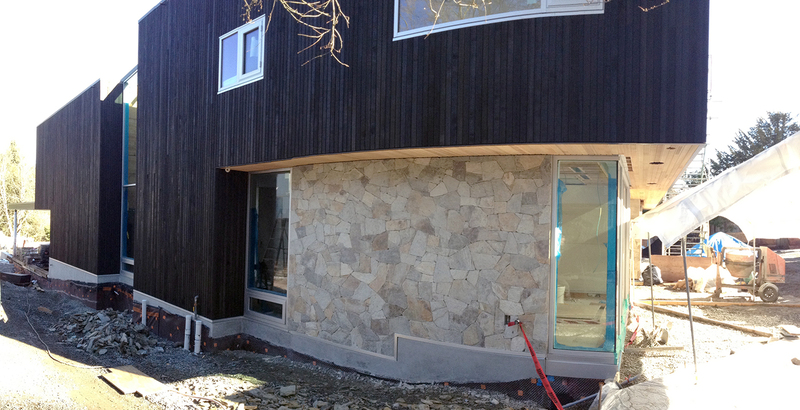 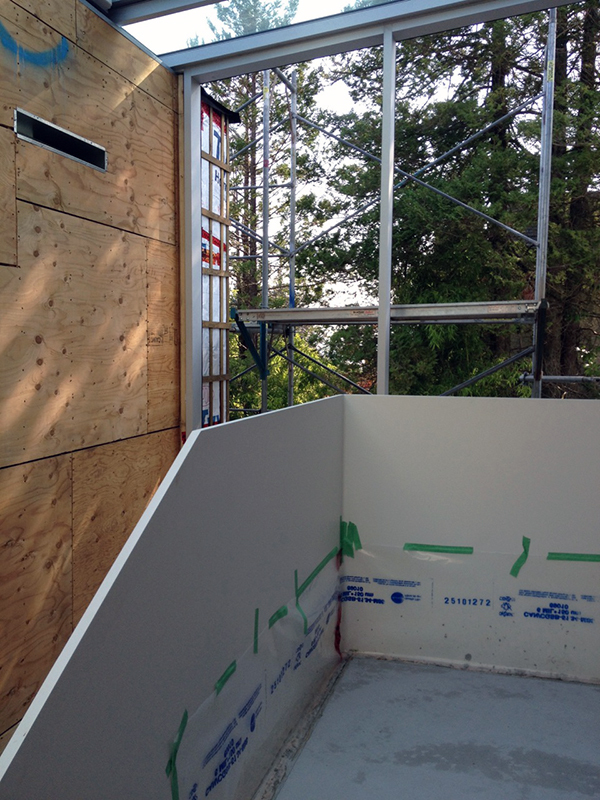 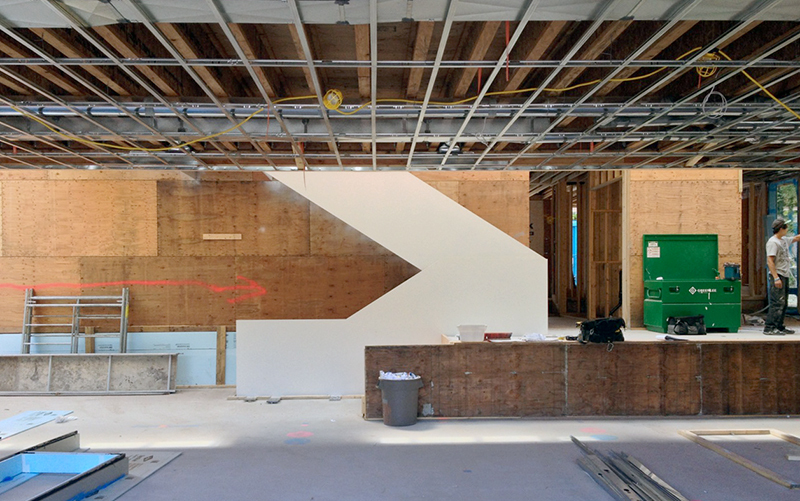 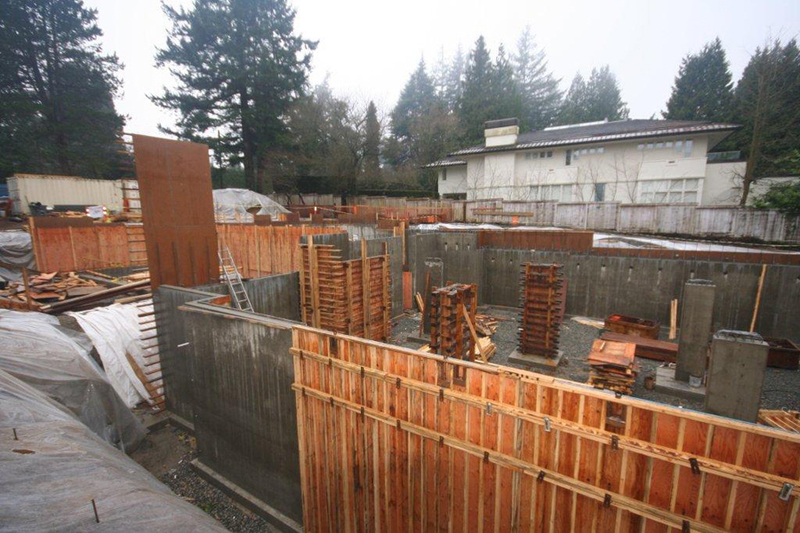 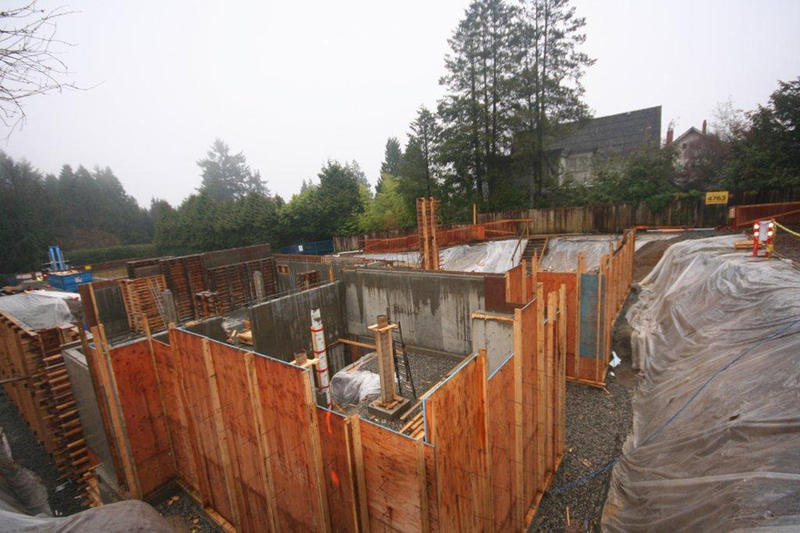 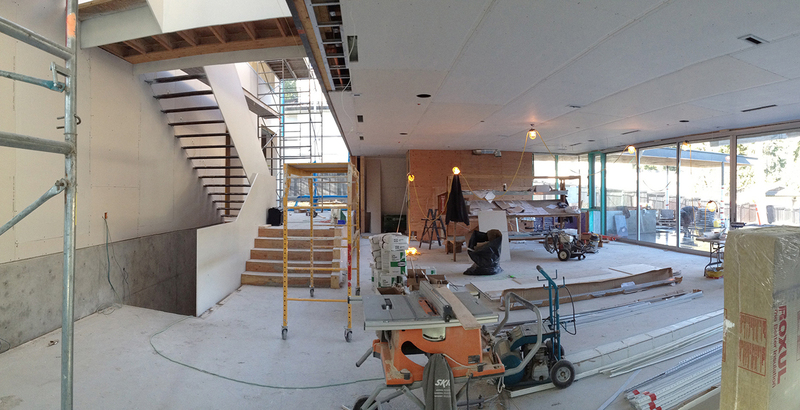 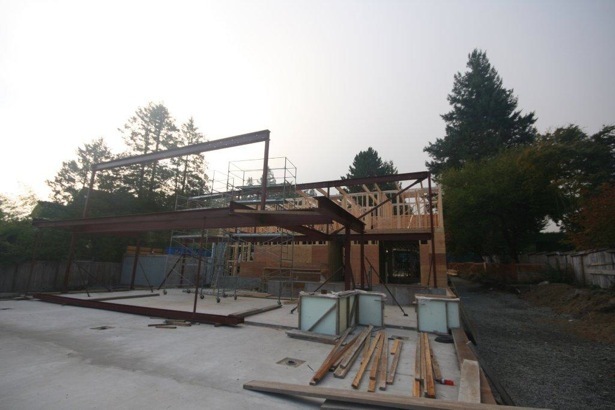 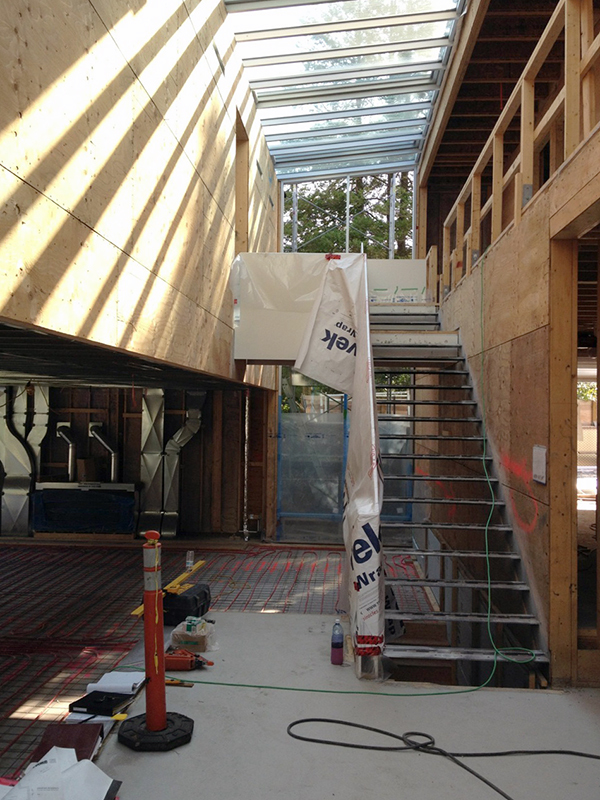 The foundation walls are poured at our latest Point Grey house. 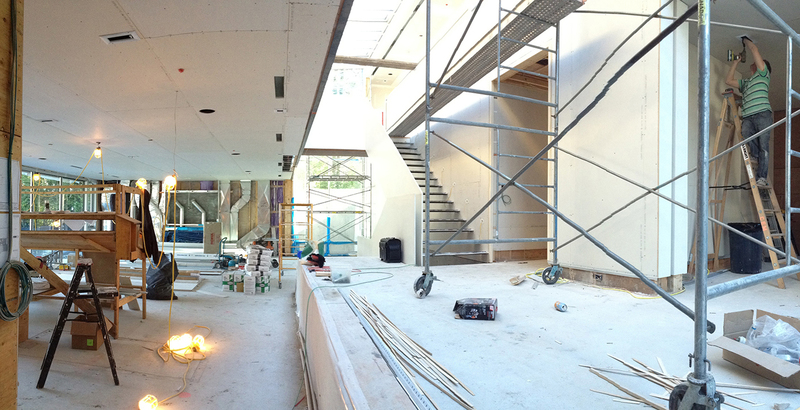 It’s difficult to tell by the pictures, but the forms are massive! 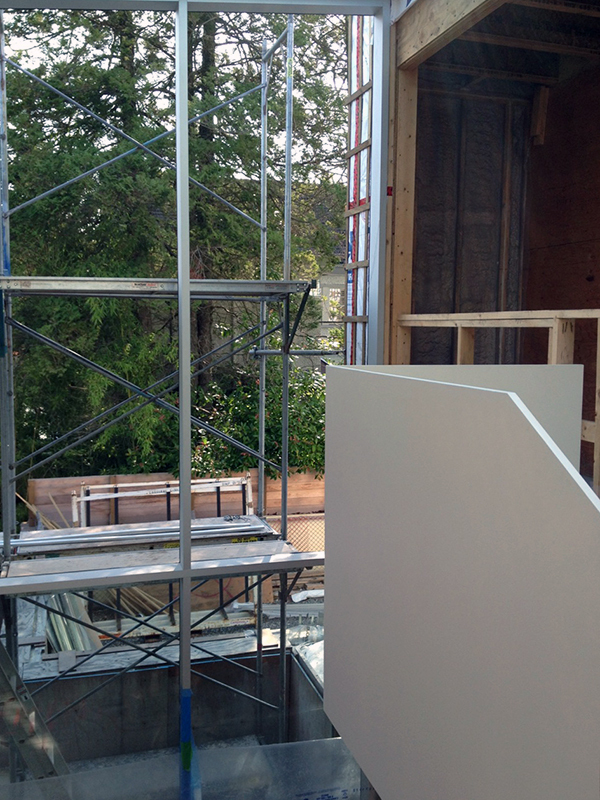 Next up: suspended slab podium with infinity pool.